All the powers of the Neath agree: there is Nothing of Consequence beneath the Zee. They are lying. You’ve heard there are fortunes to be made by those brave enough – or hungry enough – to dare the deeps. 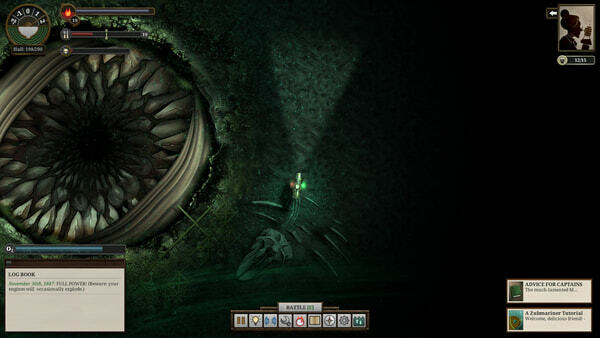 – More of the deep, compelling world of Sunless Sea and Fallen London, packed with stories and secrets. Plunder mournful wrecks on the zee-bed. Dive into unplumbed abysses and claim their eerie blessings. Seek immortality. – More beautiful, hand drawn art. Witness the marvels beneath the Sea of Statues and the Principles of Coral. Visit the quaint undersea parish of Low Barnet. 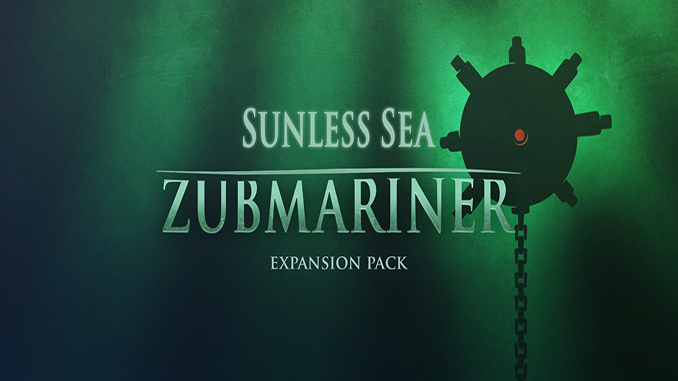 – Convert your ship into a zubmarine and dive anywhere in open water to discover new cities, zee-beasts and environments to terrify your crew and slake your hungers. – 11 new underzee ports, each with their own tales and opportunities for the enterprising Trespasser. Visit Dahut, the city of drowned delights. Brave Wrack, where a Fair King rules the unforgivable. Explore Anthe, and sharpen your tongue, your liver, and your spleen. – New enemies to face, from the cunning Wreckship to the inexorable Constant Companion. – Discover the treasures the zee has claimed. 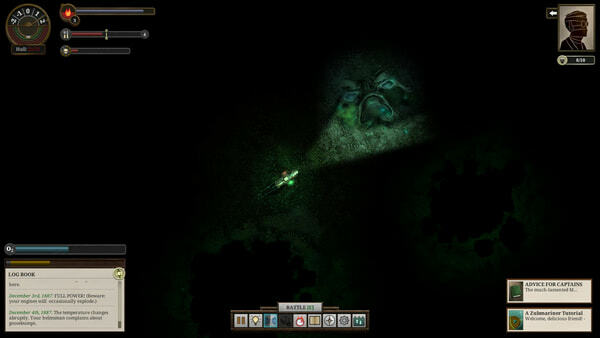 Explore ancient wrecks, avoid hostile witherweed, discover the unexploded Unclear Bomb. – Seek immortality in a new ambition! Track down the Seven Against Nidah, who once came within reach of eternal life. Can you succeed where they failed? – Sanity is scarcer. Death is closer. We warned you, Trespasser. You should not have come. All the powers of the Neath agree: there is Nothing of Consequence beneath the Zee. Is there something wrong with this site? Chrome keeps saying this is unsafe. Can we update this online or do we need to install the newer version manually? It was tagged as DRM-Free.